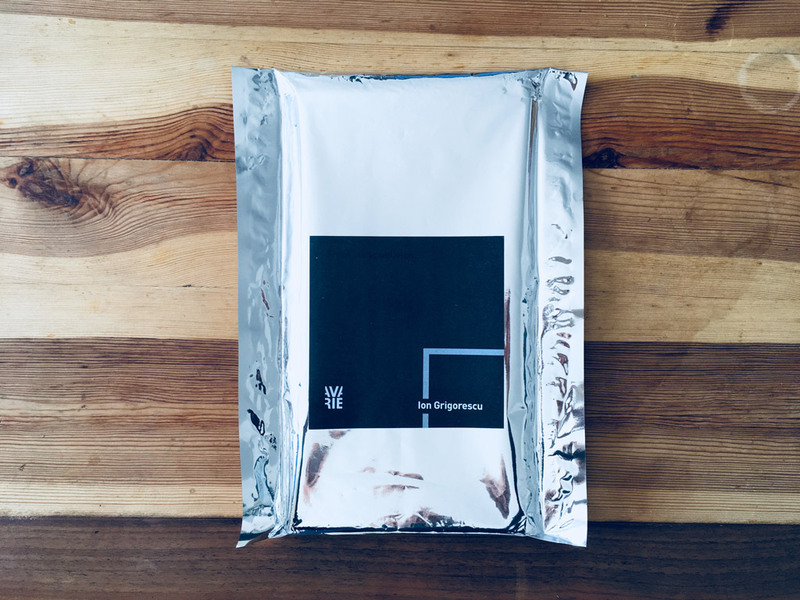 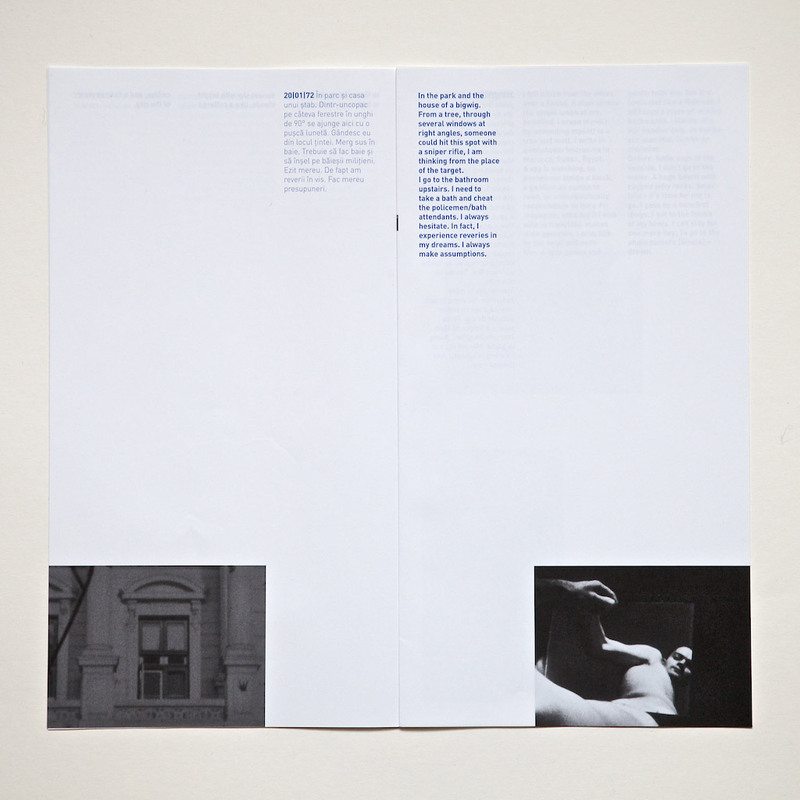 Download here the press-kit for more details. 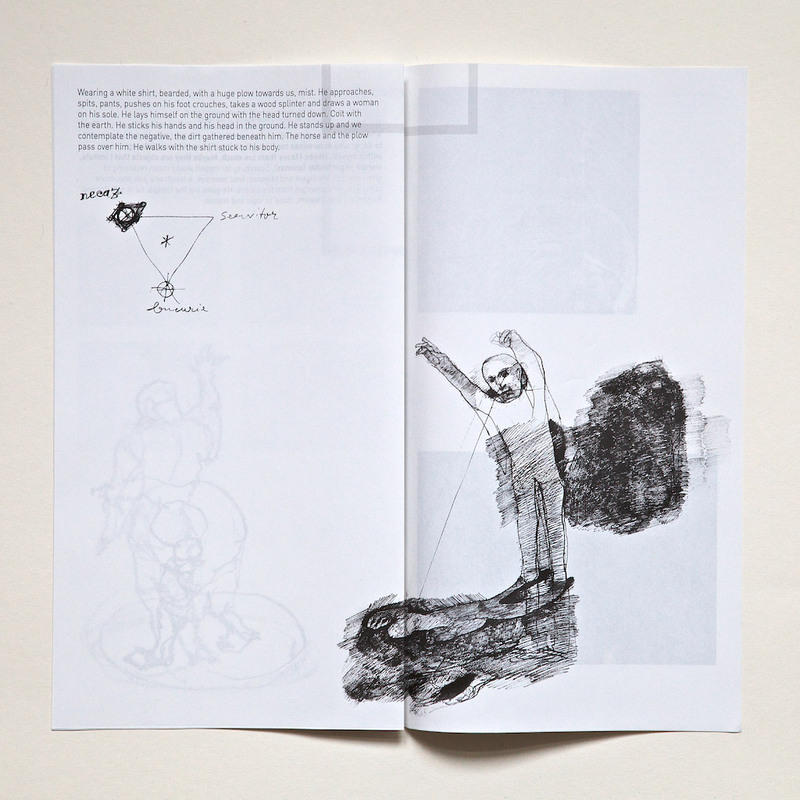 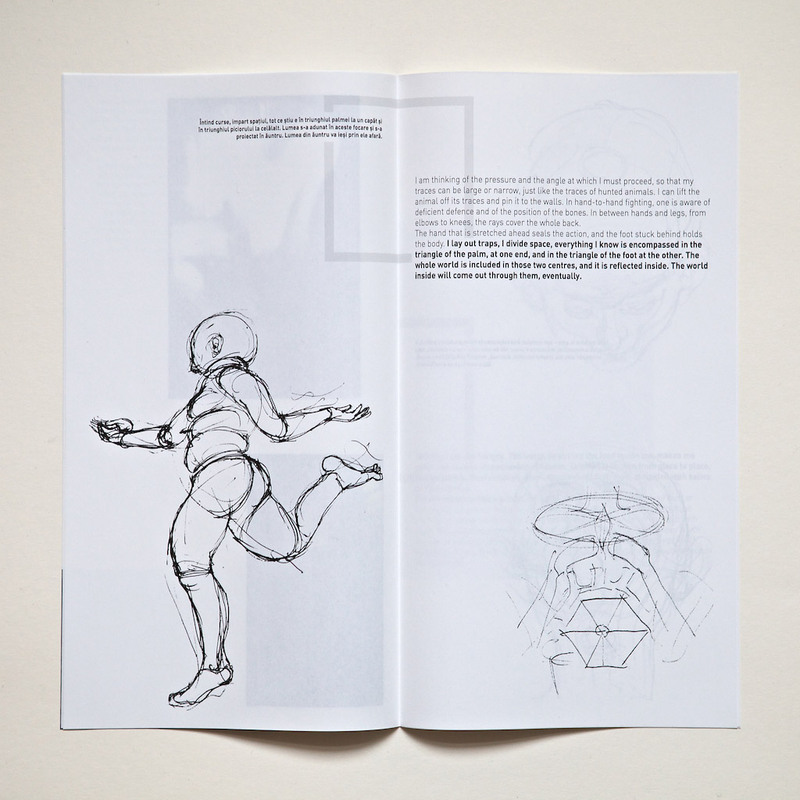 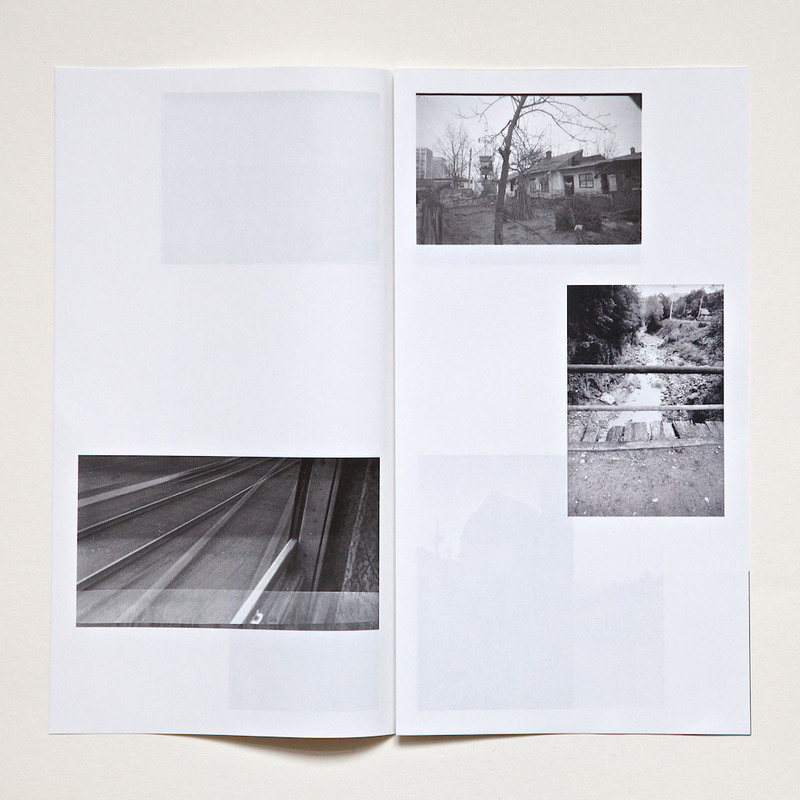 “From static oblivion, an artbook in line with Avarie’s previous publications, aims to deepen, starting from Ion Grigorescu’s rich artistic production, the reflection about the status of the image as a balance of forces in tension (statics), as form and design of what is in continuous movement (rhythm) and as a paradoxical act of cancellation of the body through its own representation (oblivion). 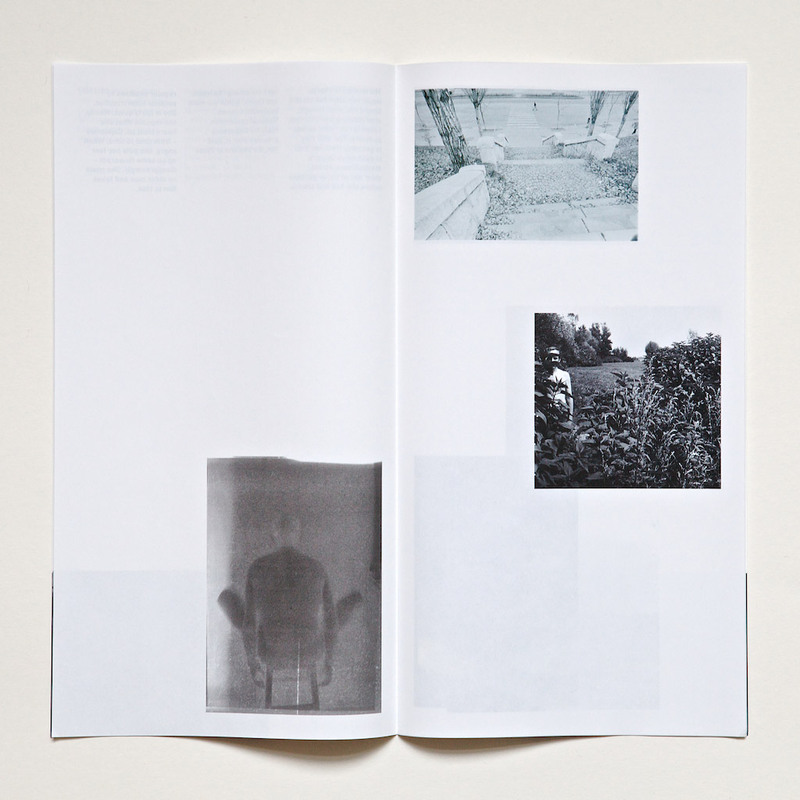 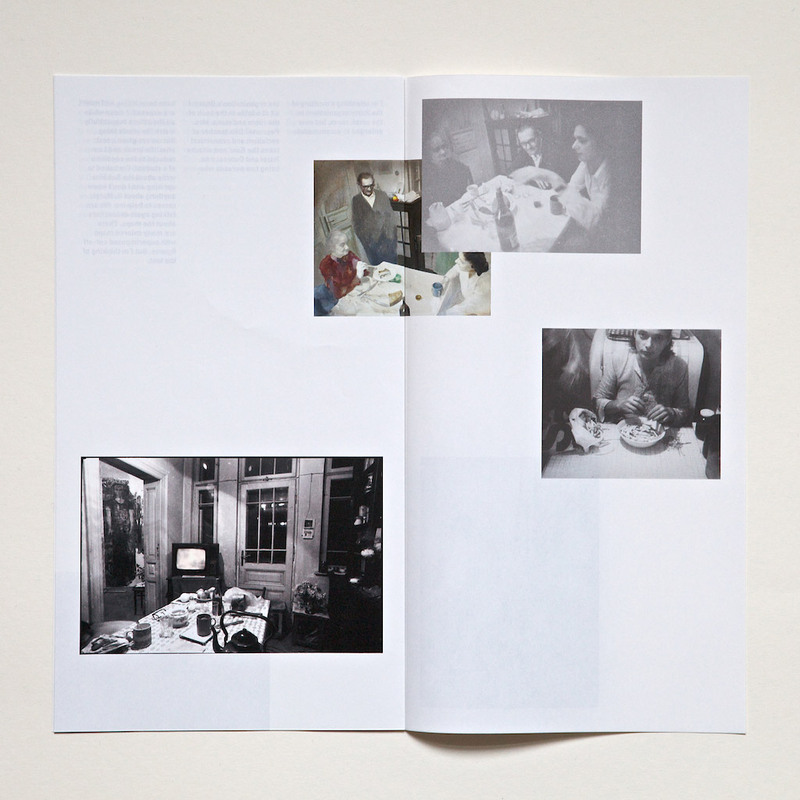 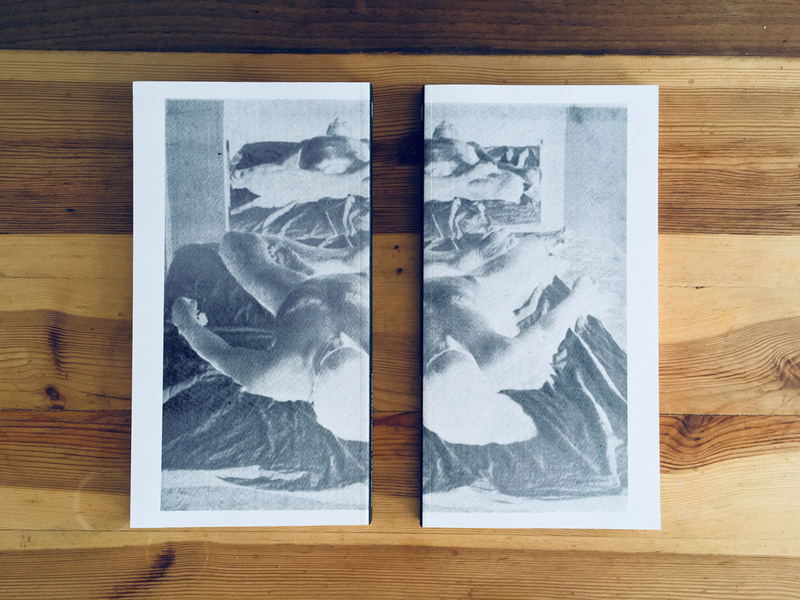 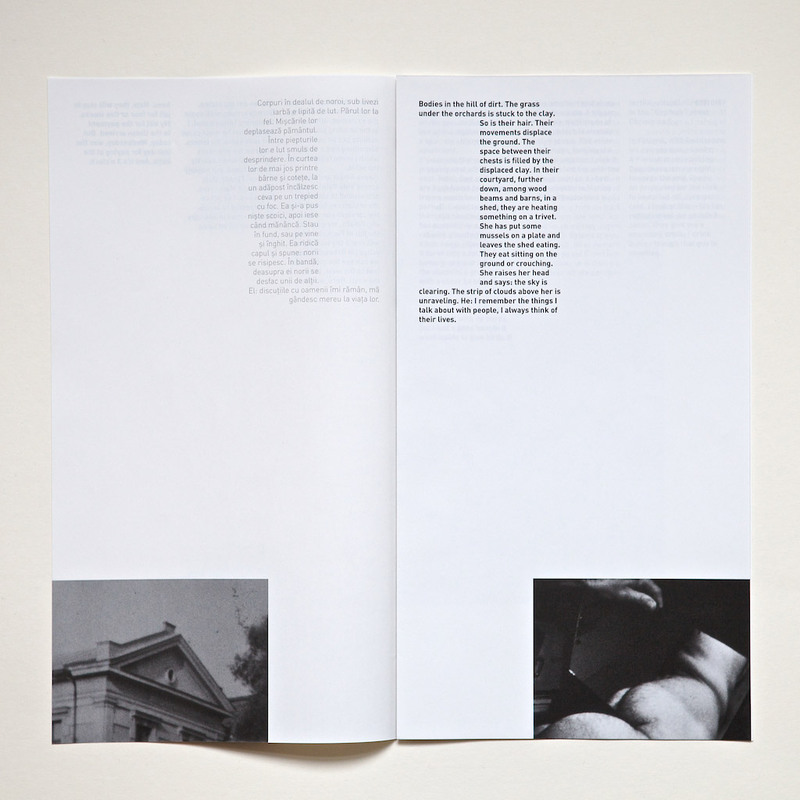 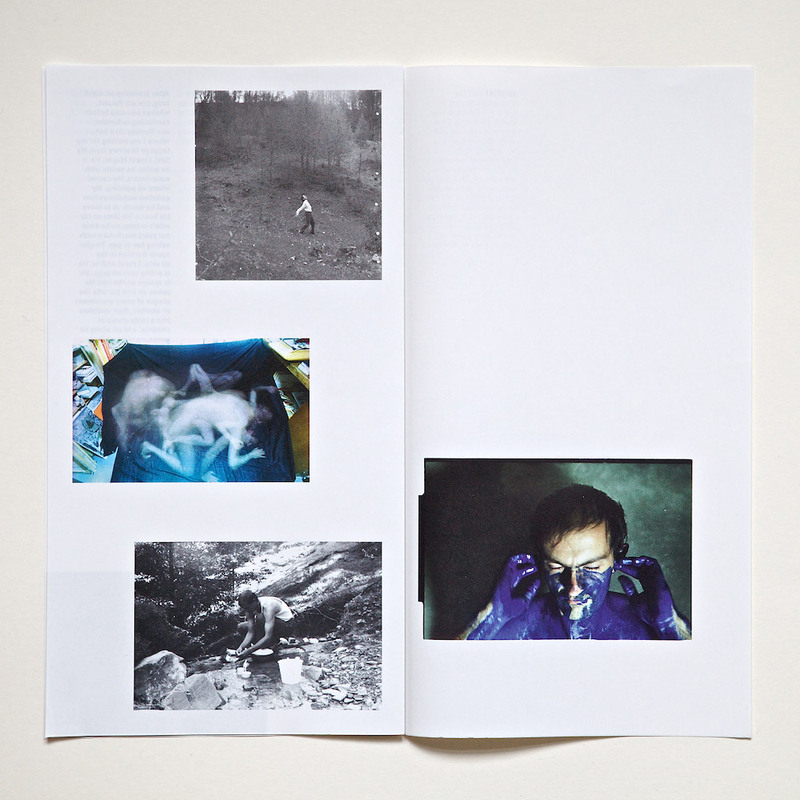 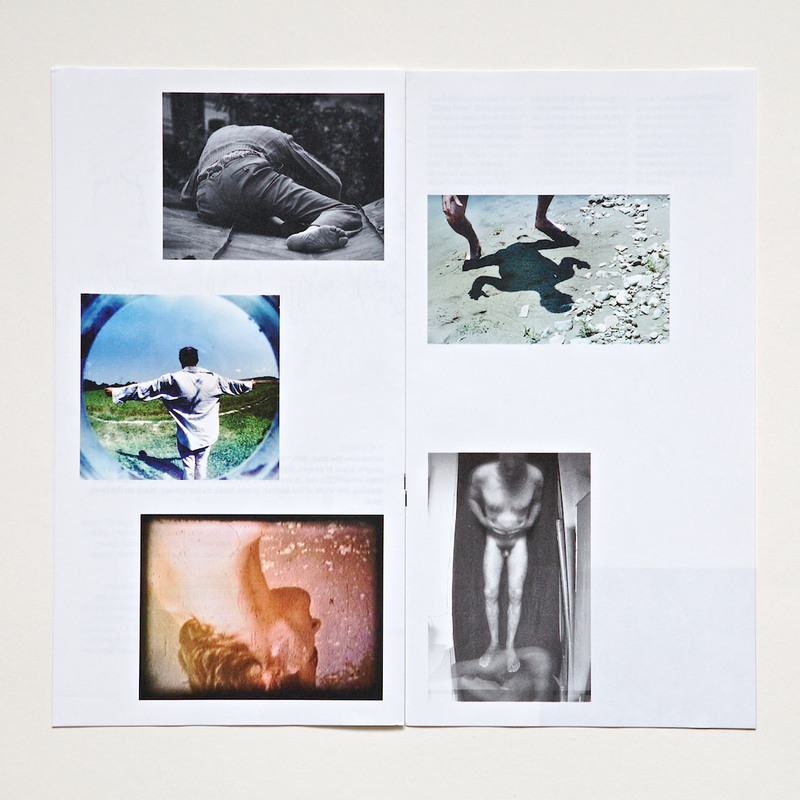 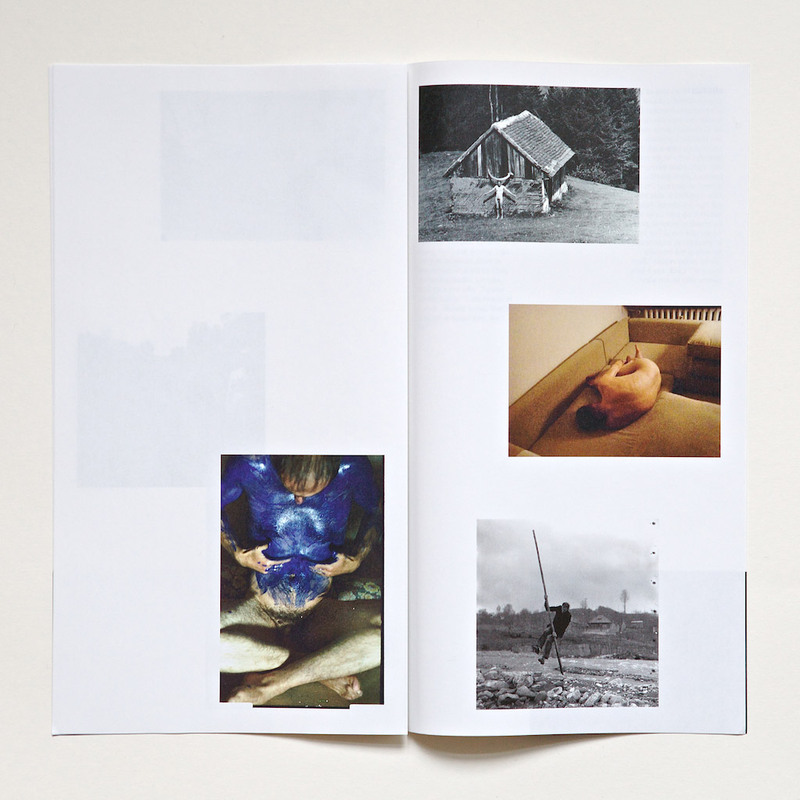 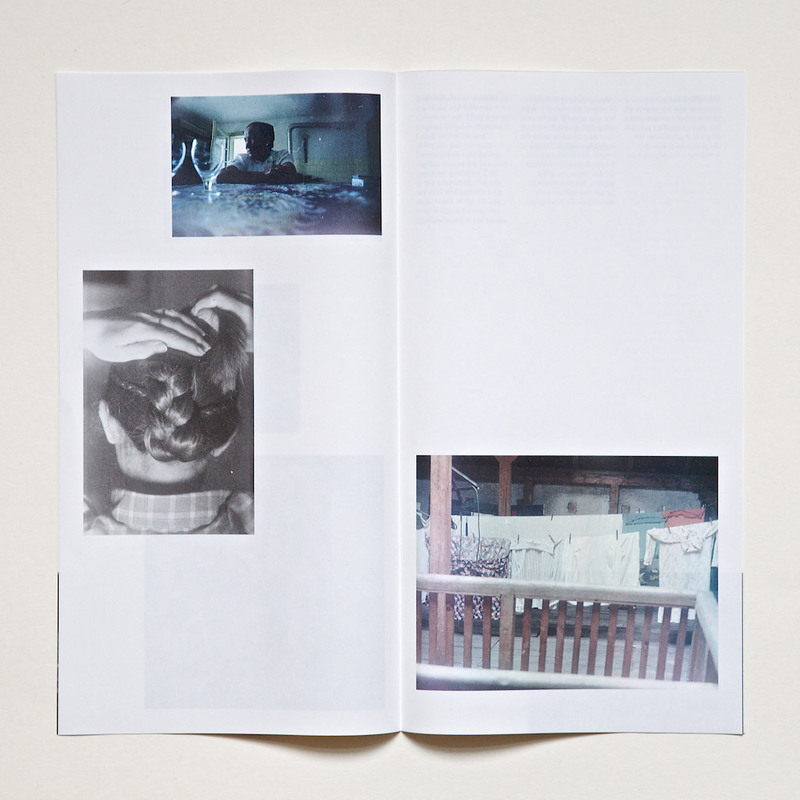 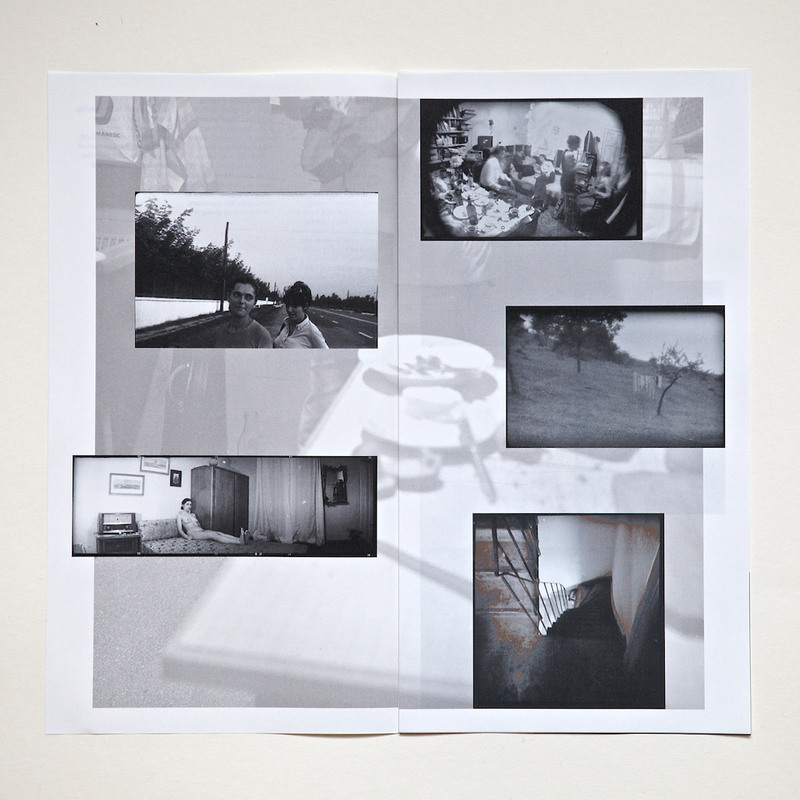 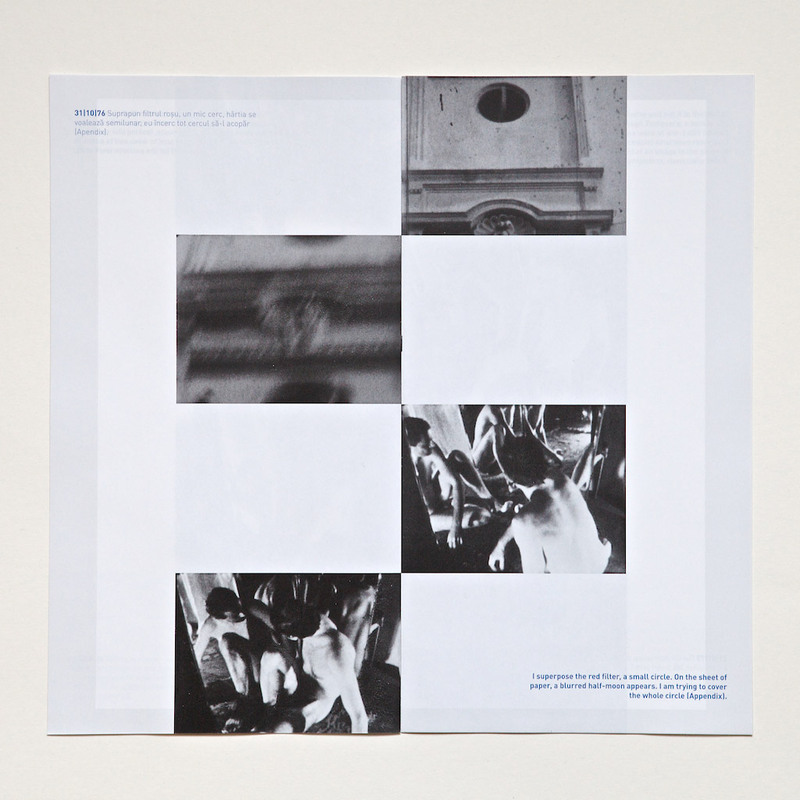 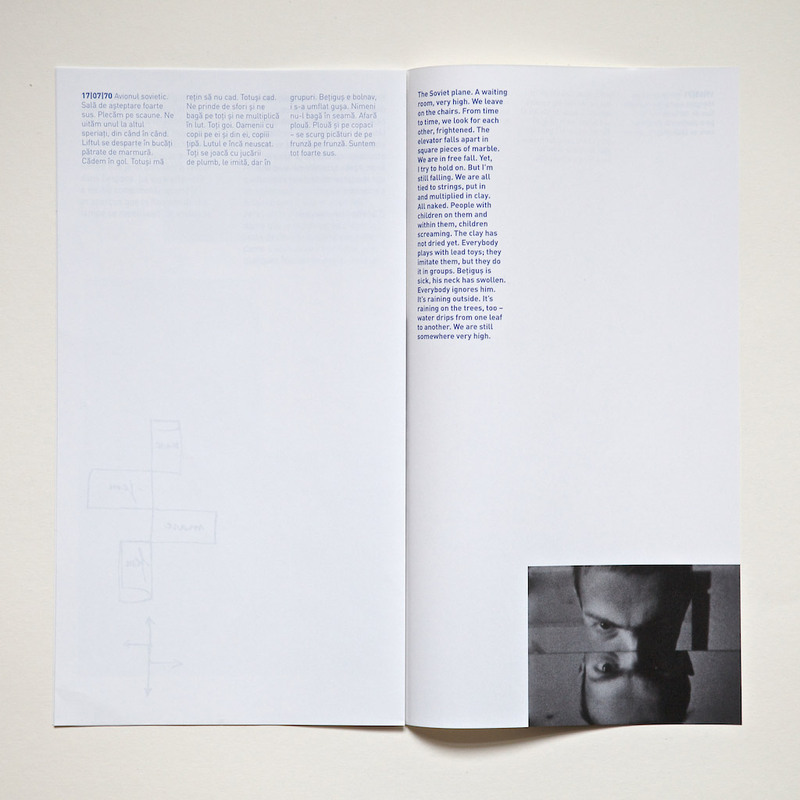 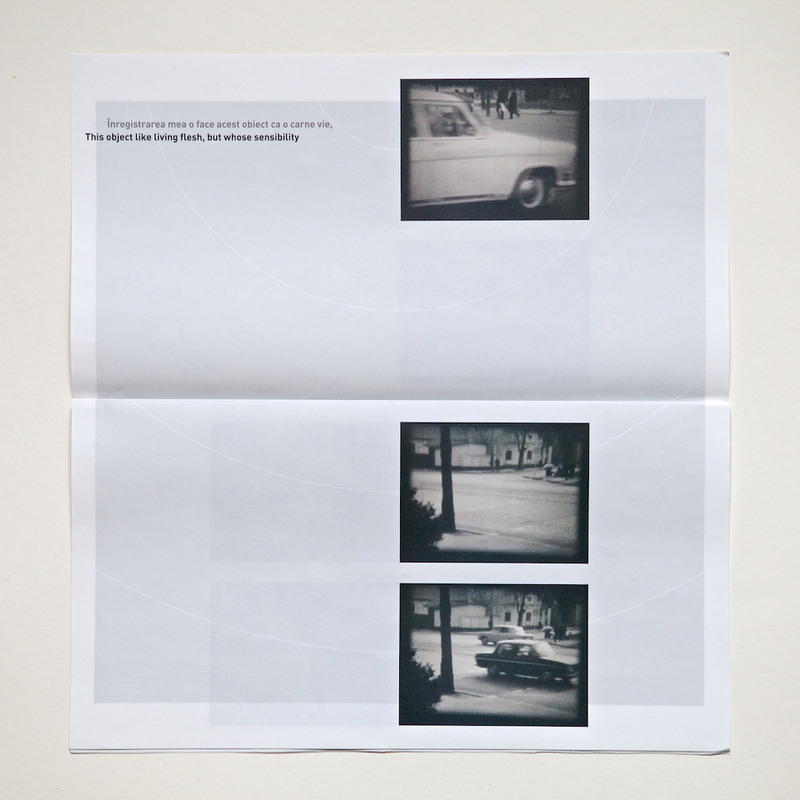 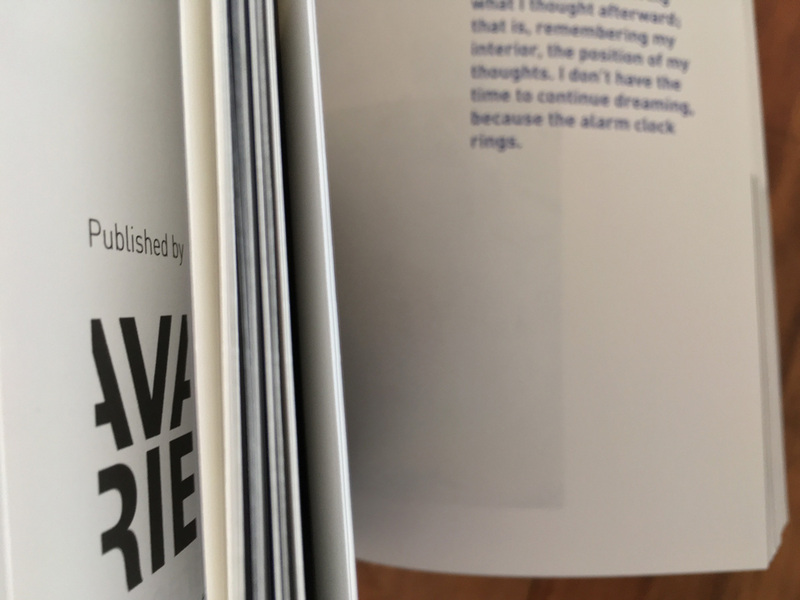 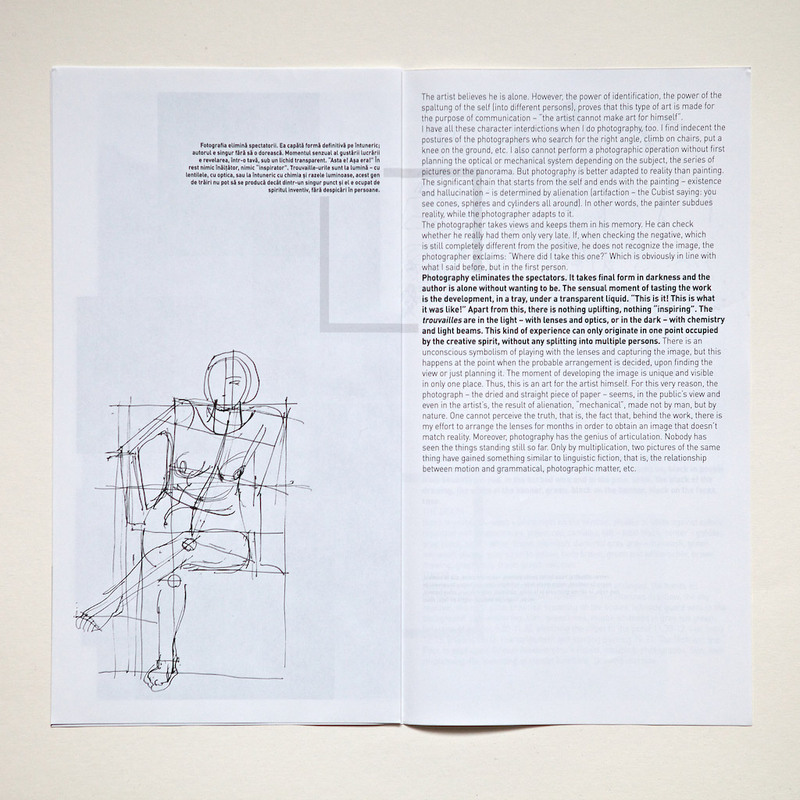 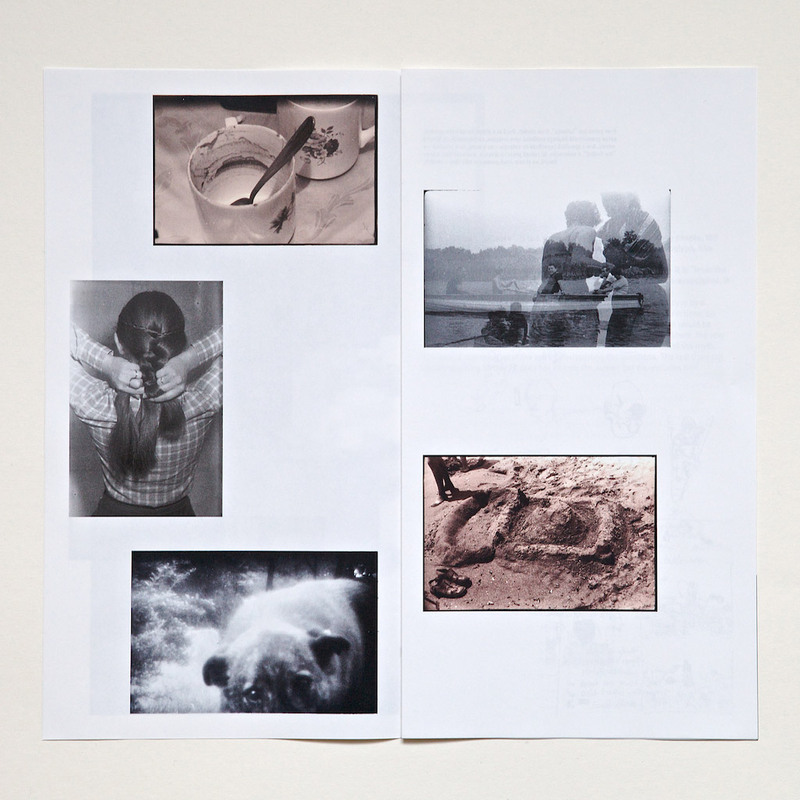 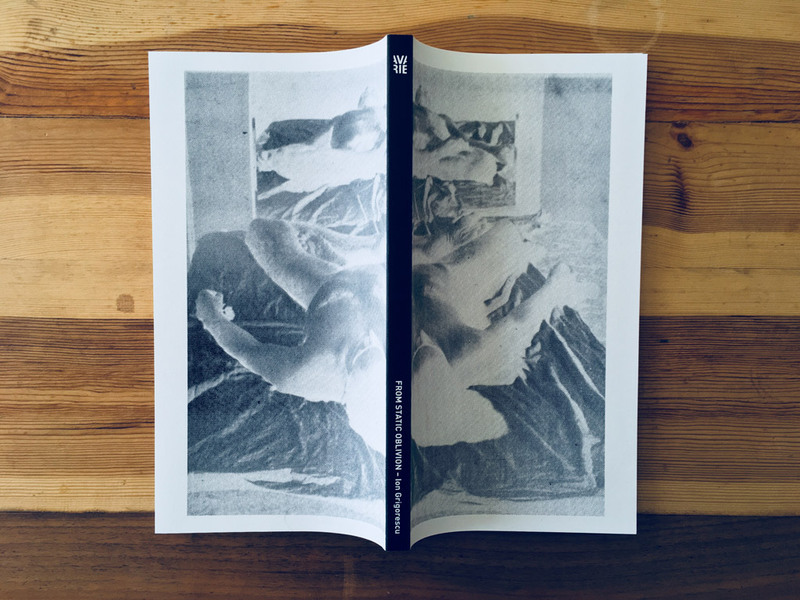 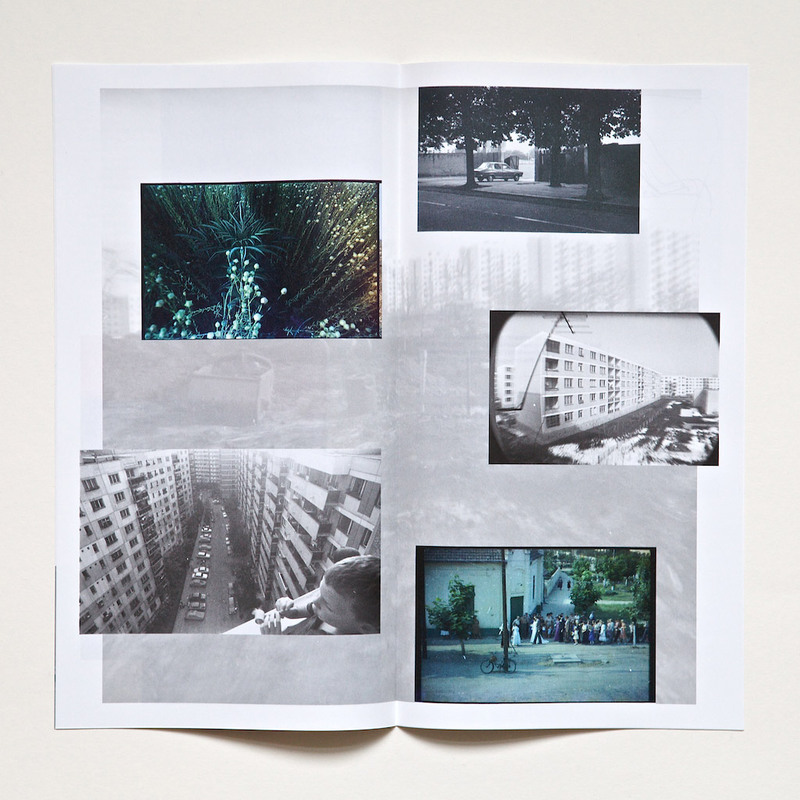 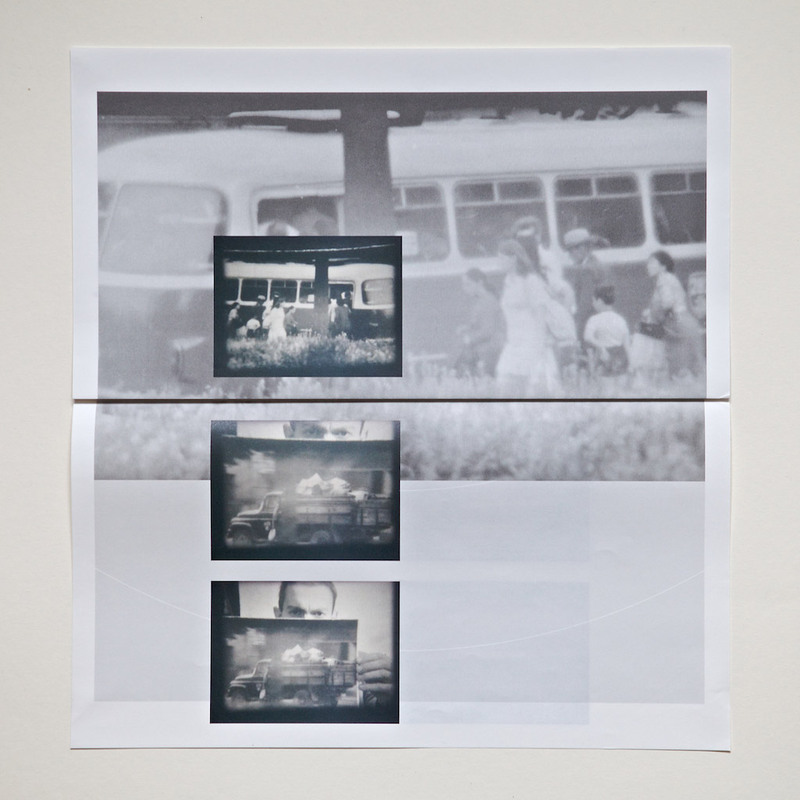 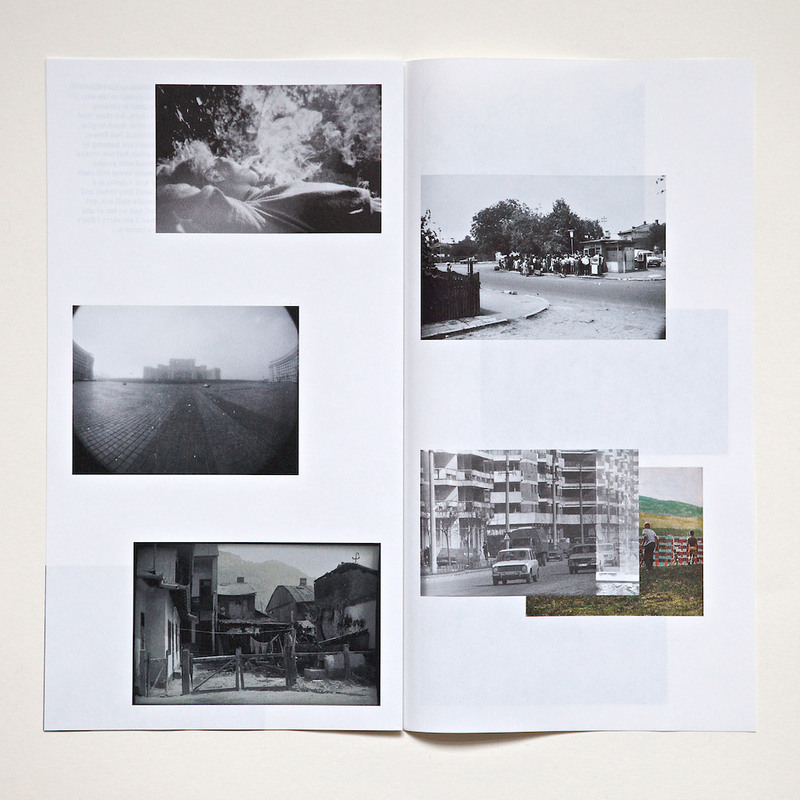 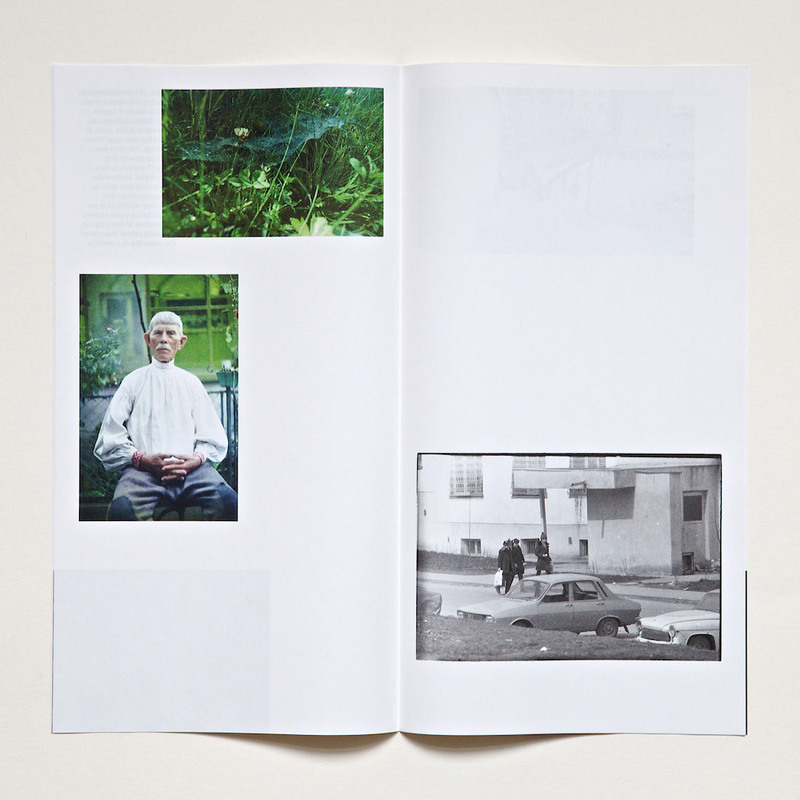 “(…) The layout of the book and the sequencing of the photographs follow a series of reiterations, where the repeated image slightly differs from the preceding one in terms of perspective, temporality and technique, as inspired by Tarkovski’s rhythm based way of filming: within one and the same long take, the Russian director lets his camera return and close up on the same starting image while bringing in a slight yet significant mutation (1-2-1). 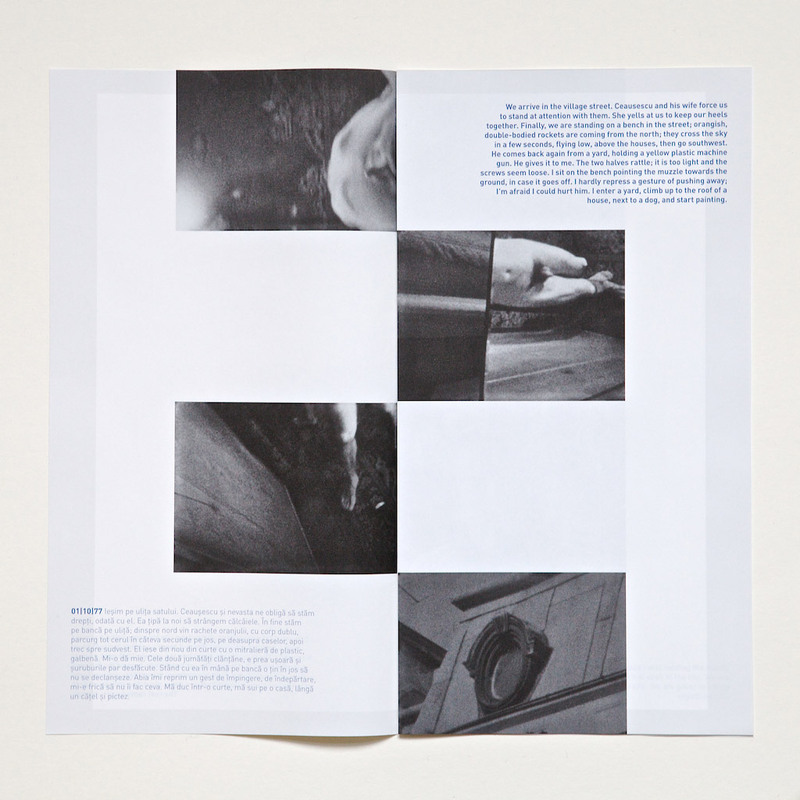 Besides, many elements of the book are often “extracted” elements, elements taken out of larger figurative compositions and therefore capable of conveying a continuous sense of déjà-vu and of forcing the reader to stop, to go back eventually and to move back and forth inside the volume, engaging him in a reading that is just as performative: this is the case for example with the pictures taken out of a photo series, with the frames taken out of a film, or with the title of the book which derives from the verses of a poem (…)”.